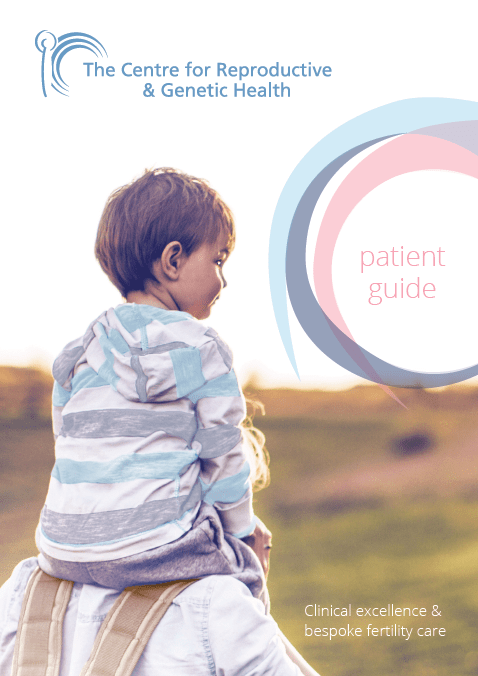 In the early days of IVF, embryos were transferred to the uterus as soon as possible (because embryos did not survive much longer than three days). We are now able to grow embryos in a much more efficient way, which means we are able to wait and select the best embryos around day five post fertilisation and transfer these into the uterus – in a similar timeframe to that of a normal pregnancy. This is called blastocyst stage transfer. Blastocyst transfer is not suitable for every patient. It can be difficult to predict on day three which embryos are more likely to produce a pregnancy and, as a result, transferring fewer embryos at the blastocyst stage has become popular, particularly in younger women with a good prognosis for pregnancy and occasionally following failed IVF cycles. 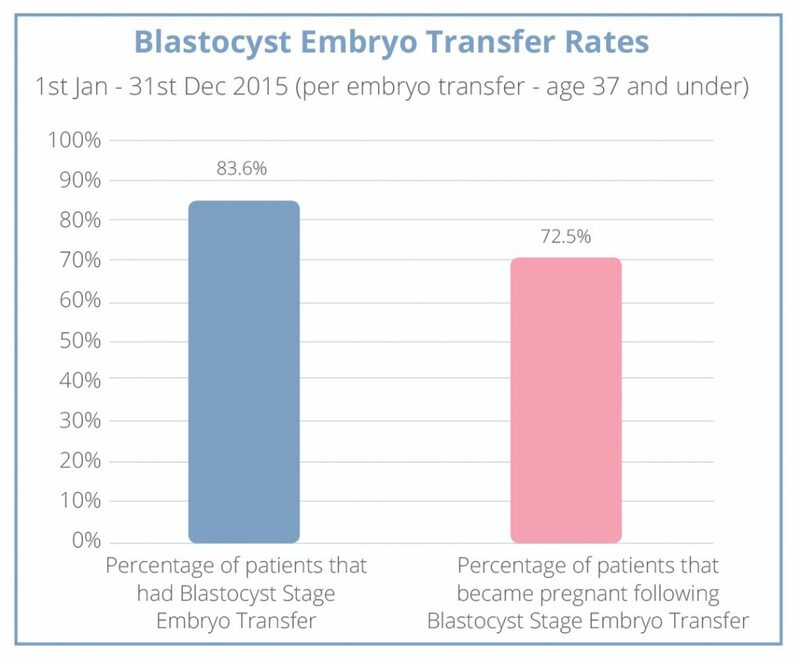 Properly culturing embryos to blastocyst grade is difficult, however the latest information shows that over 75% of all the CRGH embryo transfers are at blastocyst grade, this is one reason we have the highest success rates per embryo transferred across all ages in London.